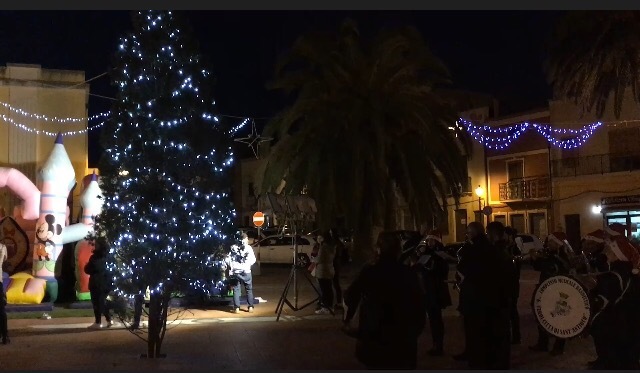 Sant’Antìoco 8th December 2016: the Christmas tree 🎄 in piazza Umberto lit up accompanied by the local band music. See the video below. 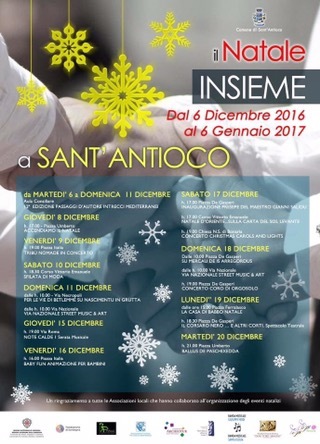 From now till 6th January #christmastogetherinsantantioco starts. 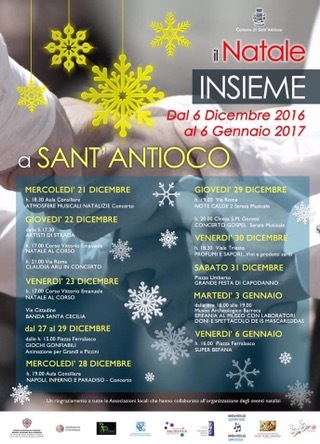 Here’s the detailed programme of the local events. Enjoy it!